Recently, the well-known technology media Android Authority has taken an inventory of this year’s Android flagship. After several weeks of testing, it screened out the best Android phone in 2018 – Samsung Galaxy Note 9! Specifically, the Android Authority has prepared 30 candidate models, including Huawei, Xiaomi, OPPO, Vivo, LG, Nokia and other brands this year’s mainstream models, as well as Pixel 3 XL, LG V40 ThinQ and other foreign hotspots. model. 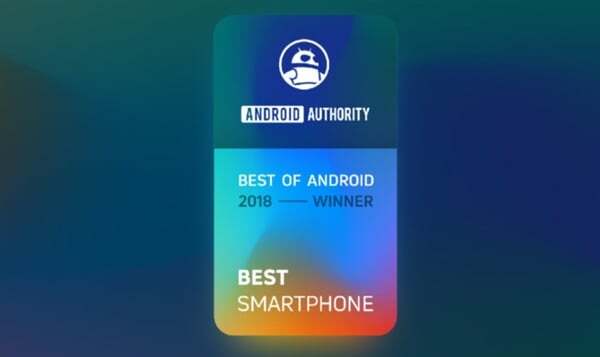 Android Authority said that because Samsung Galaxy Note 9 won two projects in five test projects, achieved the fourth place in the endurance test, and scored the top ten in the audio test, in the performance test In the fifth place , the overall score is very good, so the most important annual model award was awarded to Samsung Galaxy Note 9.